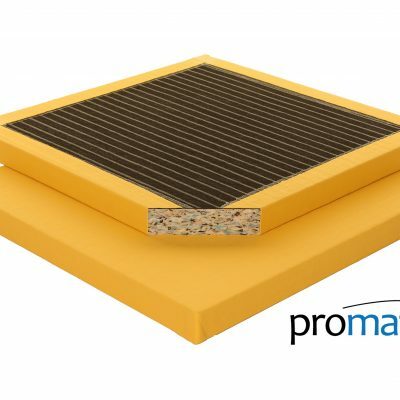 You will be getting a very high quality product manufactured here in the UK. 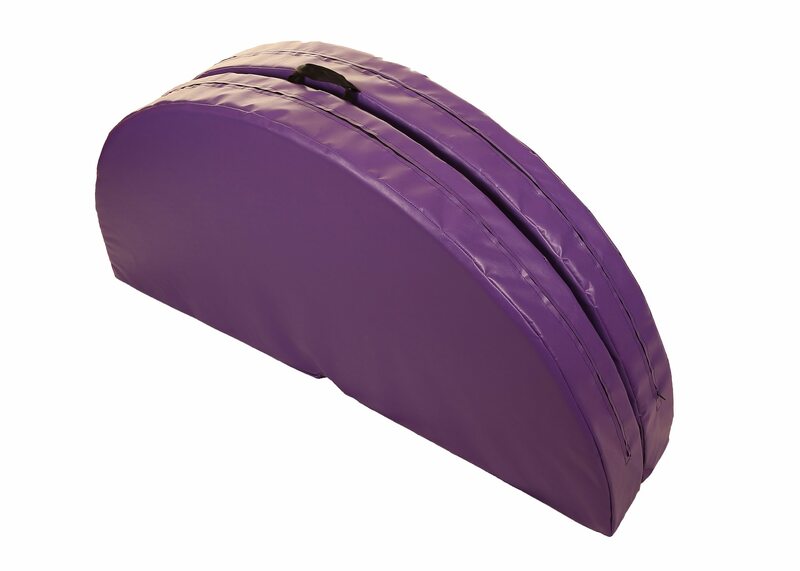 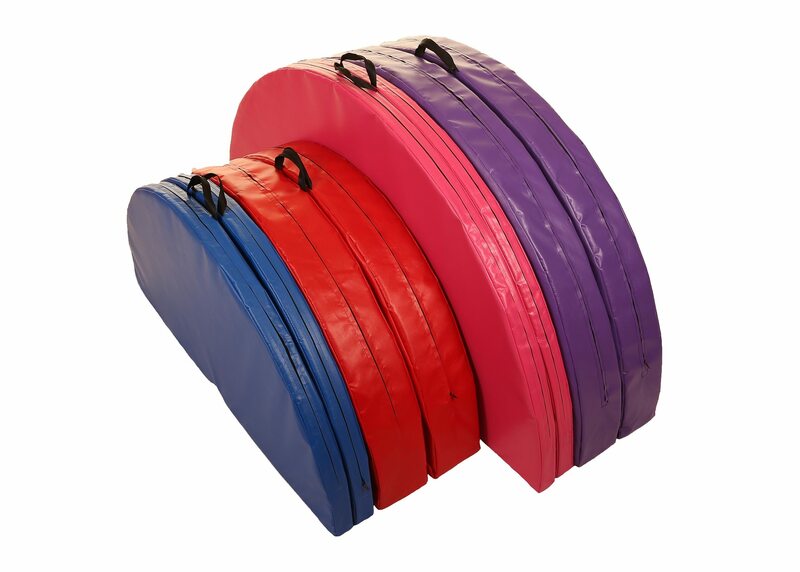 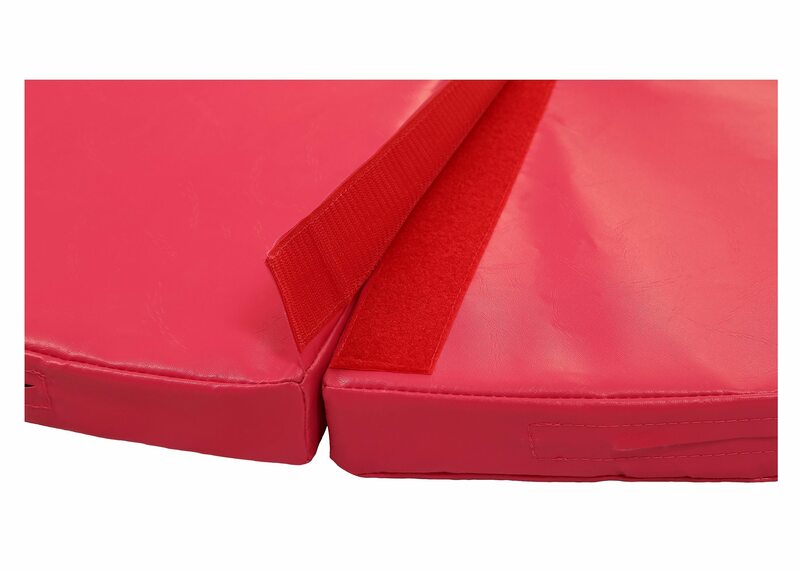 We make all mats from scratch using only the best foam and PVC. 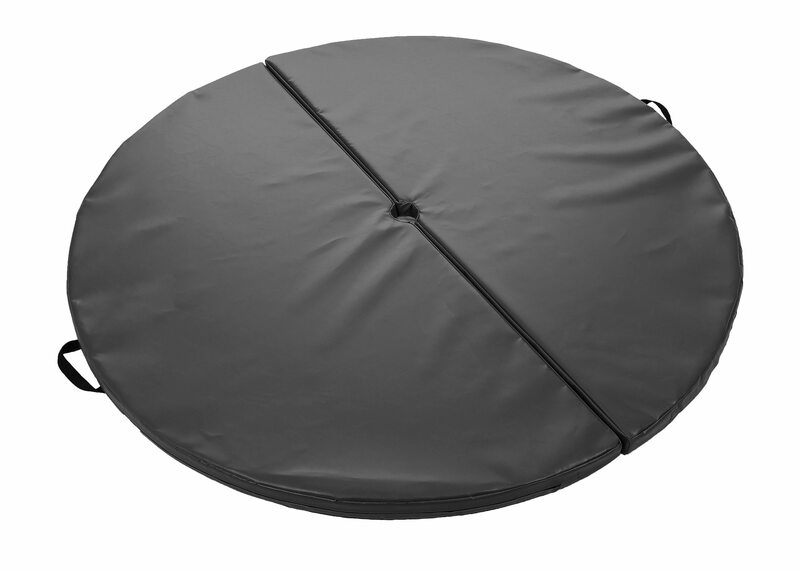 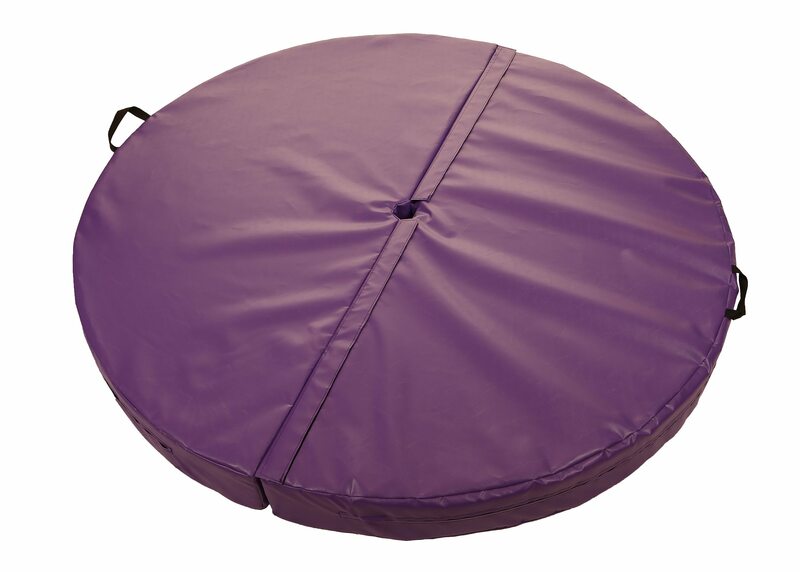 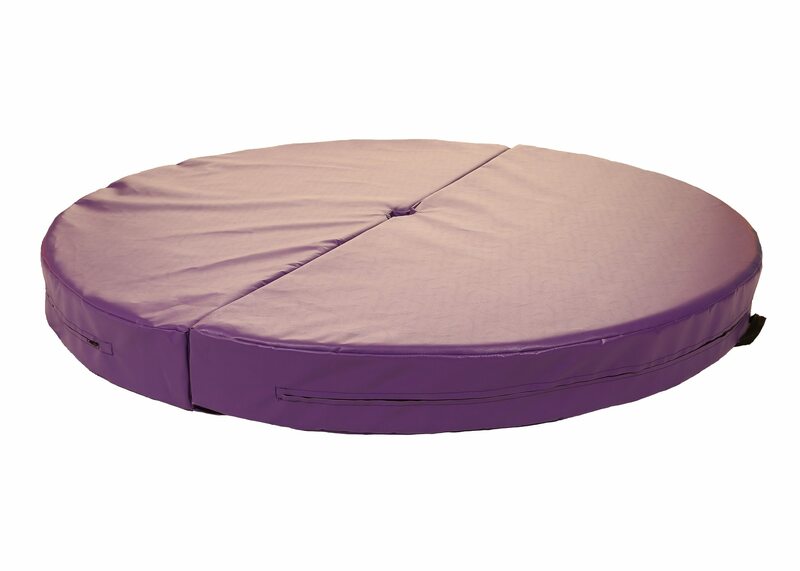 This Pole Dancing Mat has a dual foam core density giving it great fall absorption qualities. 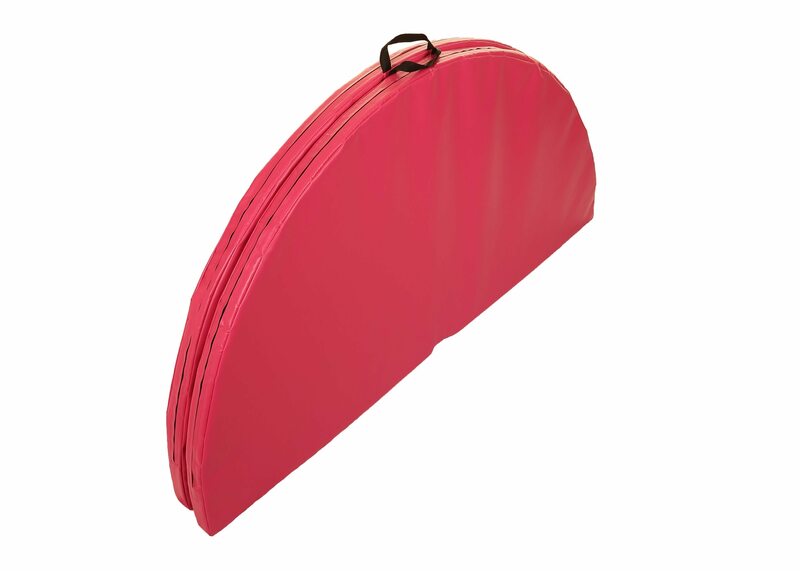 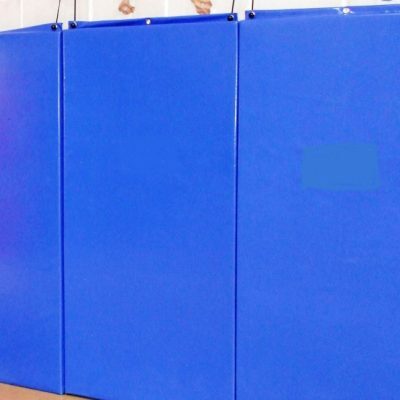 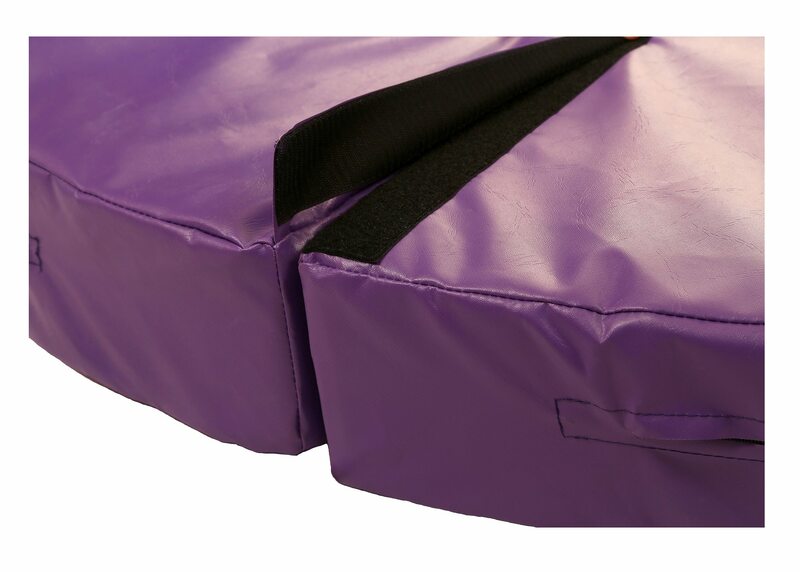 These 1.6m dia mats are designed to fit the X-Stage Pole Dancing Pole. 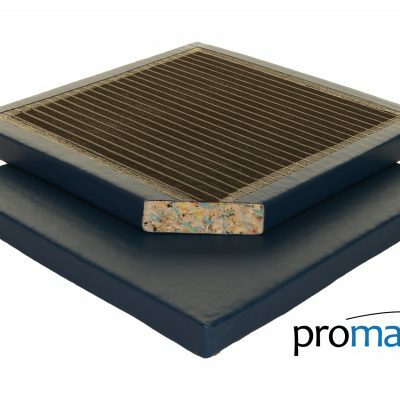 Our professional mat is also ideal for stretching, warming up and general exercises in the studio or at home.